Check out Matt's Halloween edition of his world famous online horror film discoveries...BLOODY STREAMS! Halloween is THIS THURSDAY! Queue the xmas music (“It’s the mooost wonderful tiiime of the yeeear.”) We’ve got some new and some classic movies for you this week which will hopefully prepare you for the big night. Be safe, have fun and scare some people, why-dontcha! 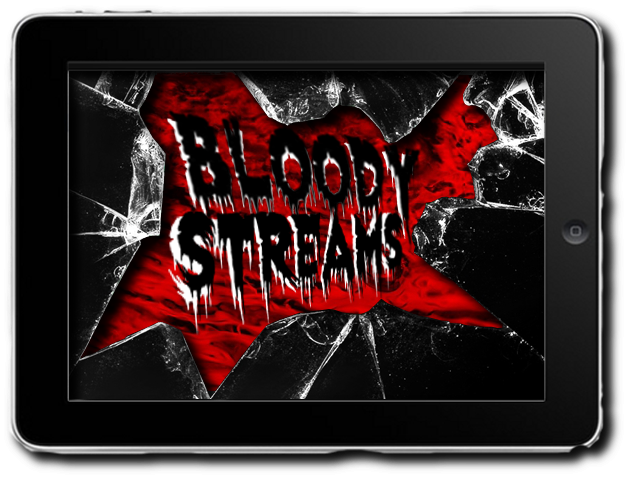 Just two weeks after V/H/S was featured in Bloody Streams, along comes number 2. As you all know, I loved the first movie; it was scary, inventive, funny and felt fresh – even though it was technically just using the found footage medium in a slightly skewed way. With the announcement of 2, I was very apprehensive, while still really excited. Gladly, I think V/H/S 2 blows the first out of the water, especially in two of the segments. Each segment is so compact, there’s really no fair way to describe each one without giving too much away. “Safe Haven” is by far the best of the bunch, or at least my favorite. One complaint I’ve heard recently is ‘why are all these digital recordings, GoPro videos, etc. on these VHS tapes, it just doesn’t make sense in 2013.’ It does seem like a fair argument, but there’s a good answer. There are “Real Life Horror” VHS traders, but they’re not online. They find modern videos of atrocities and they transfer them to the tapes. They communicate by word of mouth and trade the tapes by physically handing them to the next person. I’m glad the medium are so different, though. Having four or five purposefully scratchy, aged and dated recordings would get old. If you haven’t watched the first V/H/S yet, you can tackle both in three hours and they’ll be three hours very well spent. Perhaps we just planned your Halloween festivities. I went a week without discussing Ti West. It just didn’t feel right, but what can I do. I can’t MAKE him put his stuff online for free. 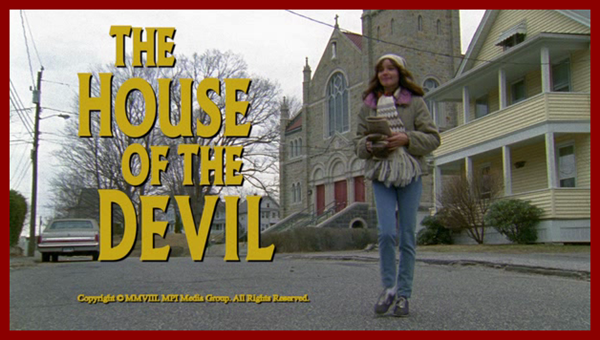 And then The House of the Devil makes its triumphant return to Netflix/Hulu this week and here we are. It doesn’t get much more retro than THOTD. It could be sold as a lost film from the late 70’s and anyone would believe it. I know, it has some famous aged-actors; semantics. You get the point. A female college student (of course) takes a babysitting job to earn some extra rent money. She’ll obviously regret taking the job, but don’t they all. Satan, demons, rituals, female vessels, it’s got it all. It’s the movie that cemented Ti’s place in my heart and gave me hope that the films we loved from our childhood aren’t just things from the past. Break out your pentagrams and candles. This is gonna get messy. The tagline reads, “Lori thought she knew everything about her boyfriend…Lori was wrong!” Do I really need to build Nightbreed up to ANY of THE DEVIANTS? I seriously doubt it. Maybe there are some of you out there who don’t own it and didn’t know it was out there to watch for free. In any case, an article like this can’t be respected without mentioning one of the all-time greats. 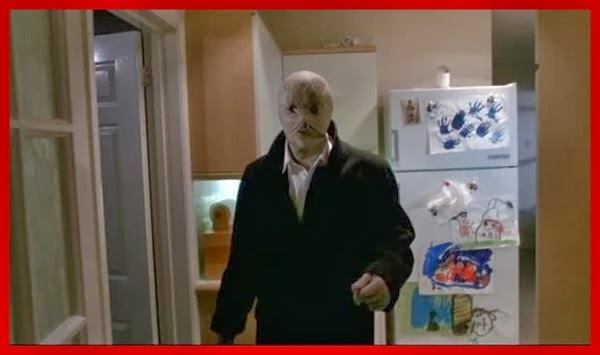 I think Nightbreed presents, along with last week’s Hellraiser films, the most unique monsters in modern horror. I say that without including any individual that was human at one point on that list (i.e. Michael, Freddy, Jason, et al). I can’t wait for the long-mentioned and long-awaited Cabal Cut to arrive on Blu Ray. Here’s to hoping the rumors of 2014 aren’t just that. "Everything is true. God’s an astronaut. 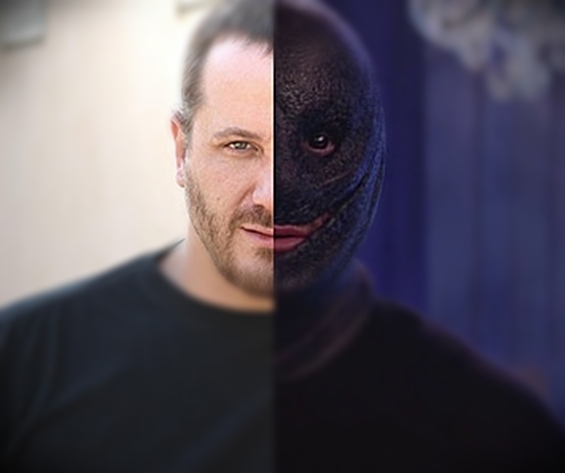 Oz is over the Rainbow, and Midian is where the monsters live." I’ll come clean. While clowns aren’t necessarily scary, the right one can creep me the hell out. Pennywise from It, Captain Spaulding from House of 1,000 Corpses and The Devil’s Rejects, Vulgar the Clown from Vulgar, the doll from Poltergeist, The Joker from The Dark Knight and even the real-life clown/serial killer John Wayne Gacy, Jr. is unsettling. It’s time to add Stitches to that list. Ten years after a prank by a bunch of kids at a birthday party leaves Stitches the clown dead on the ground with a knife through his eye, the kids are picked off one-by-one at an all-night boozer. 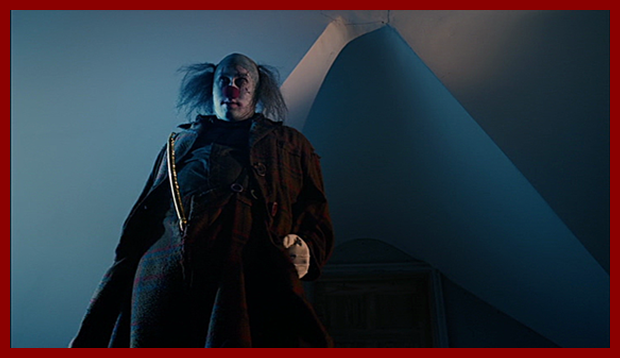 It’s not scary as much as it is campy and grotesque. But it’s one of the best sleepers of last year and a really good time. Some of the kills are downright insane. If you ever meet Stitches in real life, just don’t ask for a balloon animal.